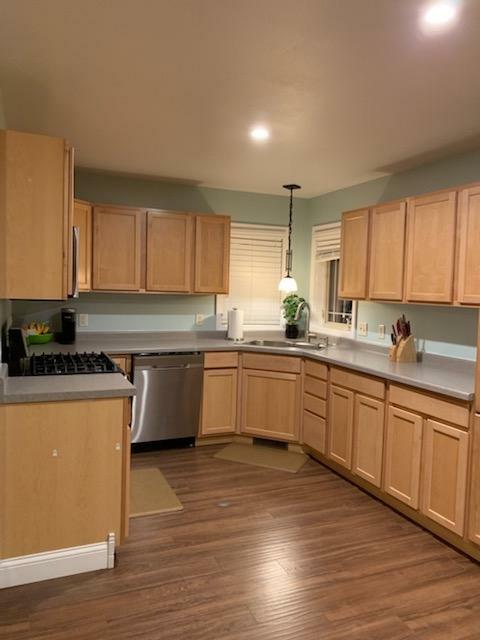 Stand alone single family home - (condo fees $25/mo, is considered part of a condo association) Great opportunity for a wonderful ranch style home.Master on the main floor, with an office (or nursery) as well. 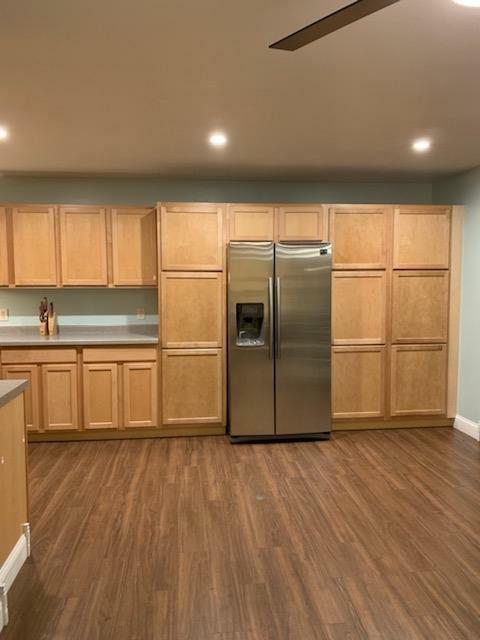 Great kitchen (new appliances 2018) with amazing amount of storage! 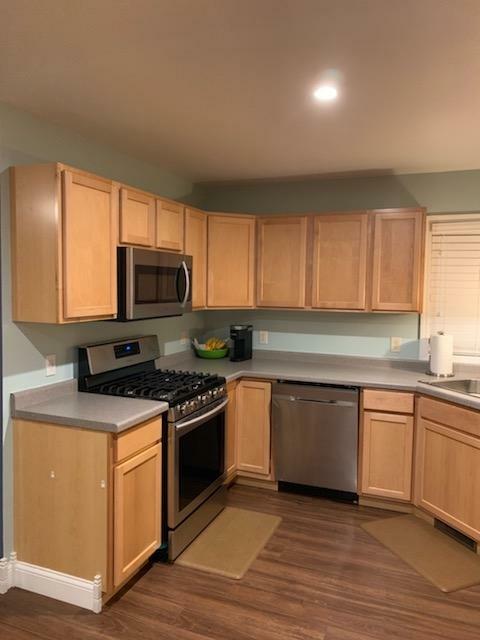 Many updates - wonderful hardwood flooring in the master bedroom, laminate in main living areas, a new furnace (2018) & water softener (2017) Lower level bath has in floor heat to keep you nice & toasty! Home is wired- CAT5. 2 car garage, & extended parking area. Ready for you to call it Home!